BOSTON – December 12, 2018 – Duck Creek Technologies has expanded its Partner Ecosystem program with a new relationship with FRISS, the provider of AI-powered risk and fraud detection solutions for underwriting, claims, and SIU to insurers in over 30 countries. FRISS software seamlessly integrates with Duck Creek solutions and insurance processes; using the FRISS Score, users can incorporate a standardized rating to detect and rank fraud. FRISS’ users benefit from real-time actionable insights. An Anywhere Enabled Integration available in Duck Creek’s Content Exchange seamlessly adds FRISS’ fraud detection solution to workflows in Duck Creek Claims. 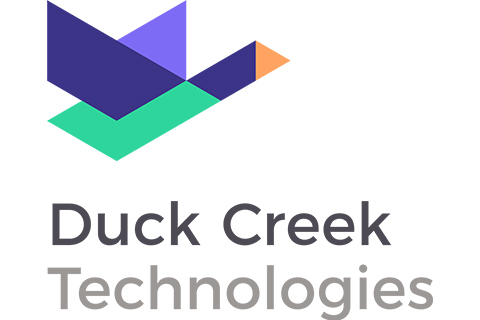 Duck Creek’s Partner Ecosystem program comprises delivery, solution, and consulting partners that play crucial roles in providing complementary software, services, and solutions to insurers of all sizes. Working with FRISS gives Duck Creek customers the ability to lower their loss ratios, power profitable portfolio growth, and improve customer experiences.